The Women's Original Light Rubberised Smockfrom Hunter is a lightweight, water-resistant smock-style jacket designed for those just in case moments when it's threatening rain. 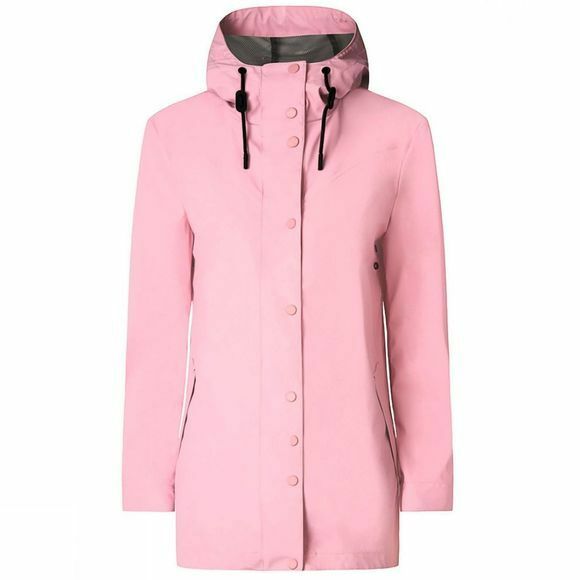 Made from a rubberised material that is water-resistant so if you get caught out in a summer shower. With a drawcord hood, large pockets and a centre back storm flap, you can walk with confidence even if you get caught in a shower, you will be protected as much as you will be stylish too.